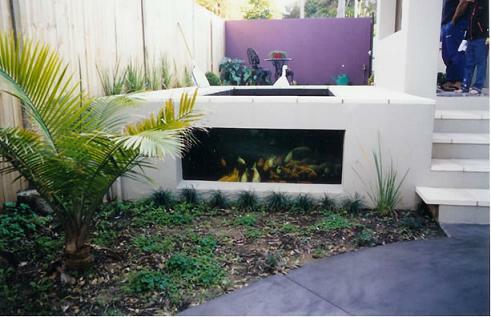 Allcare Ponds are experts in design, building and maintenance of all sizes of Koi ponds, ensuring outstanding water quality through a wide range of filtration options including leading brands and customised solutions tailored to your specific requirements. We find many customers looking to our expertise for the renovation and/or modification of existing ponds or water features and their associated filtration systems. Water proofing professionals using fibreglass on all hard surfaces. We sell a complete range of pond and Koi keeping supplies.